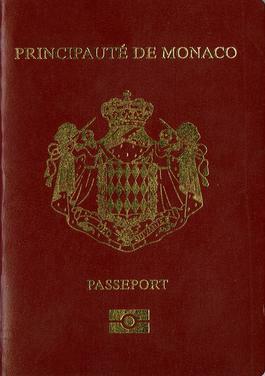 مُونَاكُو ورسمِيّاً إمَارة مُونَاكُو (بالفَرَنْسِيّة: Principauté de Monaco) أو (بإيطالِيّة: Principato di Monaco) أو (بالقُسْطَانِيَّة: Principat de Mónegue) أو (بالمُونَاكيّة: Principatu de Múnegu) هِي إمَارة ذَات سِيادة على شَاطِئ البَحْر ٱلأبيَض المُتَوسّط في مِنطَقَة الرِيفْيِيرا الفَرَنْسِيّة. تُحِيطها الجُمهُوريّة الفَرَنسِيَّة من ثَلَاث جِهات، ويبعد مركزُها حوالِي 16 كم عن الجمهوريّة الإيطاليّة. وتبلُغ مِساحتها حوالِي 1.98 كم²، ويصلُّ عدد سُكّانها نحوِ 37 308 نَسَمَة. وتُعدّ بذَلك ٱلْبلد الأكْثر كَثَافة سُكّانِيّة في العالَم. يُعد النَّاتِج المحلّي الإجمالِيّ لمُونَاكُو الأَعْلى في العالَم للفَرد الواحِد عند 151,630$. تمتلِك مُونَاكُو أعلى مأمول حياة في العالَم عند ما يُقارِب 90 عاماً (تَقْدِيرَات وكَالة المُخابَرات المركَزِيّة 2011) وأَدنَى مُعَدّل للبطَالة بنِسبَة 2% مع وُجُود حوالِي 40,000 من العُمّال المُتنقّلِين من فَرَنْسَا وإيِطَالِيَا كُلّ يوم. بعد التوسُّع الْأَخِير في مِيْناء هِرَقْل، أصبحت مِساحة مُونَاكُو الإجمالِيّة 2.05 كم² مع وُجُود خُطط جدِيدة لتَوْسِيع فُونتفياي بإِستِصلاح أراضٍ من البَحْر ٱلأبيَض المُتَوسّط. مُونَاكُو إمَارة يَحْكُمُهَا شَكّل من أَشكَال الحُكم المِلكِيّ الدُسْتُورِيّ حيثُ الأمِير أَلْبِير الثّانِي قائِد الدَوْلَة. حَكَم آل غرِيمالدي مُونَاكُو مُنْذُ عام 1297 بِاستِثناء فترَات قَصِيرة. تم الاعتراف رسميًا بسيادة الدولة بموجب معاهدة بين فَرَنْسَا ومُونَاكُو عام 1861. 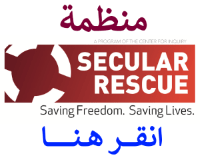 على الرغم من أن مُونَاكُو مستقلة وتسعى لسياسة خارجية مستقلة، إلا أن الدفاع الوطني يقع على عاتق فرنسا. As of 1 January 2017, Monégasque citizens had visa-free or visa on arrival access to 160 countries and territories, ranking the Monégasque passport 15th in terms of travel freedom according to the Henley visa restrictions index. Moving to or Emigrating to Monaco can be as easy or as complicated as you make it. You are not required to have relocation assistance but most people do. The following is a guide to the steps which need to be followed. Please contact for me for assistance with this process. I will be pleased to assist you. 1) The applicant needs to open a bank account with a bank in Monaco. Depending on the bank they will ask for a minimum initial deposit of € 500,000- € 1million (or more) I can assist you with the bank introductions. 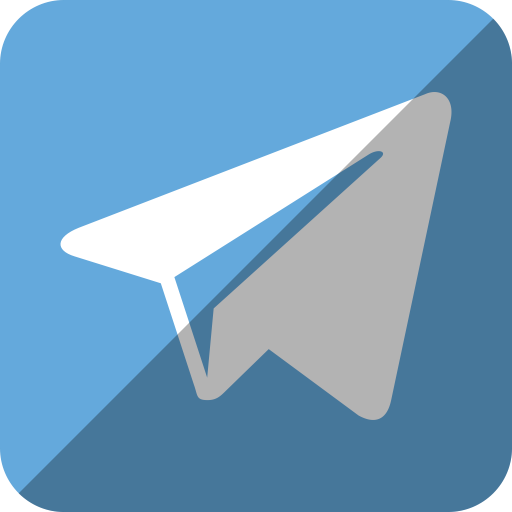 Once the Monaco bank account is open (10-15 working days) and funded, the bank will, on request, issue the bank attestation (letter) to the Surete Publique (Immigration) stating that you have sufficient funds to support yourself in Monaco. If you have a job offer in Monaco, then a copy of the employment contract is required. 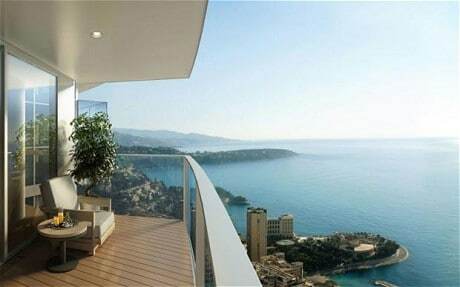 2) Search for an apartment to rent (or buy) in Monaco. If you are living on your own, I would recommend a minimum of a one bedroom apartment to rent. If more than one person is applying for residency then I suggest two or more bedrooms. This has to be for a minimum of 12 months and the lease will be required to be shown during the residency application process. I can assist you in your search for a property and produce a short list and arrange viewings with the estate agents, who will then handle the lease and the setting up of the telephone and electricity contracts. Three months rent is payable in advance plus three months rent as a security deposit (refundable when lease is terminated). 3) The official Monaco residency application. This must be done in person; I can assist with setting up the required appointments, I prepare all the required official documentation for you and a translation where required and accompany you to the official residency interview when set (I request this once the banking and property procedures are complete) and track the residency application for you. A summary of your education/professional background and how your assets have been acquired. This needs to be provided in French (I can provide a translation). Once the applicant has all of the paperwork required, then a short interview will be arranged with one of the officers in the immigration office (Surete Publique). After the meeting the application will be processed. I will track the application and advise you when to collect your carte de resident when issued (it will take 8 weeks after the interview for this to be issued). The initial card is valid for 12 months and for each of the next three years is renewed and then every three years thereafter. If you reside in Monaco for 12 years, youmay become eligible for a ten year residency card, at the discretion of the Surete Publique. If not, three year cards will be issued. For a non EU/Saudi passport holder, the process will take between 5 to 7 months. Contact me for more info if you are a Saudi citizen. 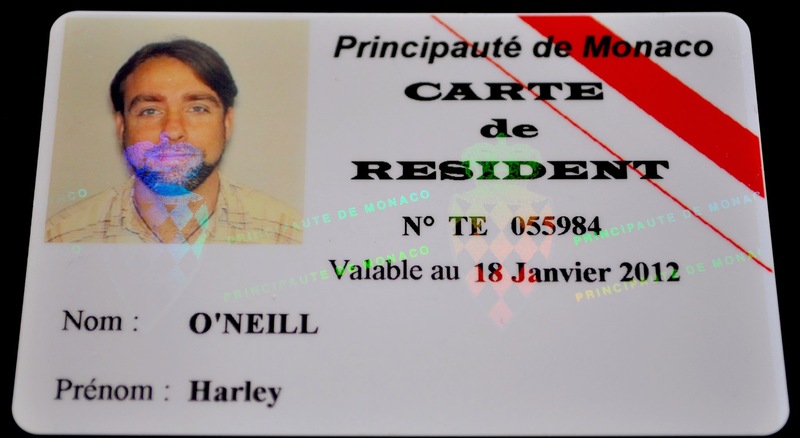 The Carte de Resident gives you the right to remain in Monaco for more than three months. The residency status requires you to spend a minimum of three months in Monaco each year. It is your own responsibility to make sure that you adhere to the rules regarding residency and the maximum number of days per year allowed to be spent in any other country with reference to Taxes. If you become a long term resident of Monaco (10 year card) then you should be able to demonstrate that you spend at least 6 months per year living in Monaco. For as little as 1،152،510 ريال سعودي you can rub shoulders with the rich and famous and live in the principality. Despite its glamorous reputation and sky-high property prices tax haven Monaco is not an expensive country for expats to relocate to. Monaco frequently tops surveys with its Princesse Grace Avenue the most expensive street in the world to buy real estate. The ultra-rich are not only attracted by the principality’s glitzy charm and excellent transport links to the rest of Europe but the fact that there is no income tax. For such generous benefits for residents there is an assumption you have to be super-wealthy and able to invest millions into Monaco, as part of gaining residency involves buying or renting a local property. However, in reality the hurdle for residency is surprisingly low. This is partly thanks to Monaco’s neighbour and rival for tax exiles, Andorra, which last year lowered its bar for residency. Andorra now requires a 400,000 Euro (1،742،808 ريال سعودي) minimum investment in government bonds or buying an Andorra property to that value, or a mix of the two. Roger Munns, managing director of Tribune Properties, which specialise in banking, residency and property in Monaco and Andorra, said: “Part of being accepted as a Monaco resident is showing the ability to support yourself financially, and this is done by getting a certificate from one of the Monaco banks showing that a deposit has been made. Also required is for a Monaco resident to rent or buy property in the country. Given that many of those wanting to move to a low-tax jurisdiction only need it for five or six years before they can return home the answer often lies in renting. A one-bedroom apartment in a relatively good building with sea views and a parking space will cost around 3,000 euros (13،071 ريال سعودي) a month. For two bedrooms the current rent starts at around 5,000 (21،785 ريال سعودي) euros a month, according to Tribune Properties. So for someone wanting residency in Monaco the cost of renting a one bedroom apartment for five years would be 180,000 euros (784،263 ريال سعودي) plus 100,000 euros (435،702 ريال سعودي) deposit with a bank, which would be returned to the expat when they left the country. So the total cost of becoming in a resident in one of the world’s most prestigious tax havens can be as low as 280,000 euros (1،219،966 ريال سعودي) over five years. Located on the Cote d’Azur, Monaco is a sought-after locale for some of the richest people in the world, the city boasting a prominent concentration of exceptionally wealthy people. Signs of luxury are all around, with super yachts being a common sight, making the area ideal for boating enthusiasts. People who buy property in Monaco tend to be professional athletes, including golfers, cyclists and F1 drivers. There are also classical musicians, rock stars, models and members of Hollywood’s elite living in Monaco. The majority of people who live in Monaco speak English, making it a great place for expats who don’t yet speak French. For all you budding boat captains, Monaco has two harbours, one of which is home to some of the largest super yachts in the world but both ports accept boats of varying sizes… Once you have made your way up the waiting list of course. If you don’t want to wait then there are a large number of yacht rental companies in the principality so you can explore the local coastline as soon as you like. Frequent travellers and individuals who lead an international lifestyle benefit from the close proximity to the Nice airport, which is just 30 minutes away by car and less than ten minutes away by helicopter. There are two primary helicopter companies that operate out of Monaco. 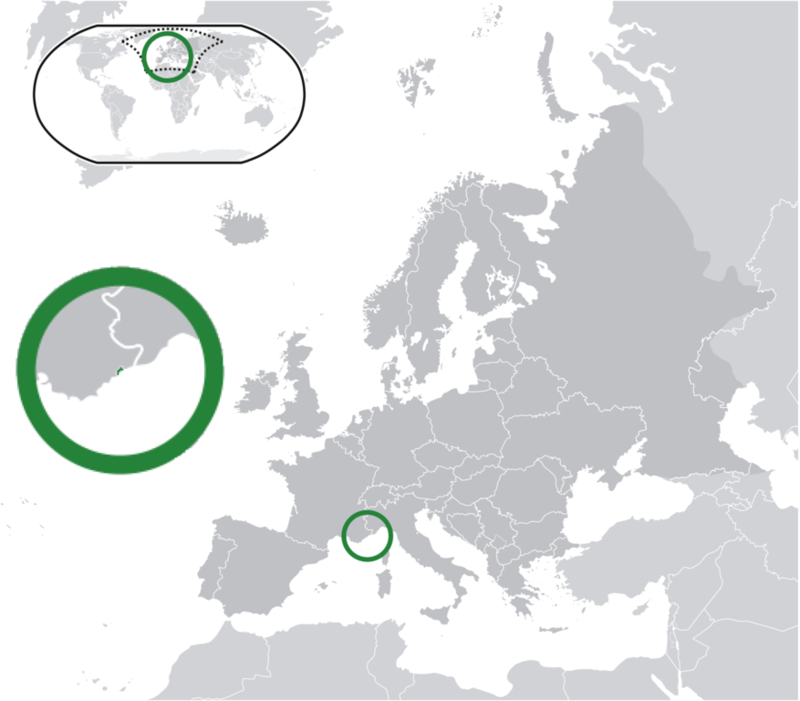 The airport has connections with major cities in Europe as well as various international destinations. Aside from owning property in Monaco, many residents also have a second residence in other destinations, such as London, Moscow or New York. Since Monaco is close to the Southern Alps, it’s easy to spend a day or weekend skiing, snowboarding or simply enjoying the brisk, refreshing weather. There are currently no income, capital gains, or wealth taxes in Monaco for residents. 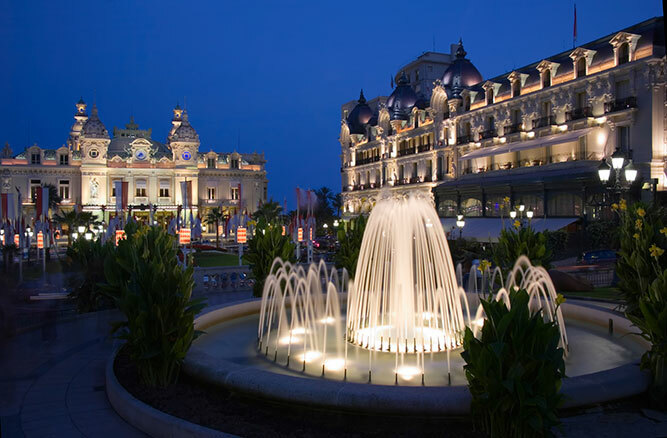 The Principality of Monaco has a casino, various museums, lavish hotels and gourmet restaurants. There are also beaches and golfing to enjoy, as well as various musical, dance and cultural events and activities year-round. Star-studded affairs include the Formula 1 Grand Prix de Monaco, the Monte-Carlo Rolex Masters tennis tournament, the nearby Cannes Film Festival, and the Monaco Yacht Show. Monaco sees over 300 days of sunshine every year and the Mediterranean climate is typically warm. Monaco is an incredibly safe place to live, despite it being the world’s most densely populated nation. The country has the world’s largest police force per capita as well as per square meter. There’s also 24-hour video surveillance that covers the entire Principality. Monaco apartments and penthouses often come with breathtaking views of the bright blue Mediterranean Sea. Monaco seems to have the best of everything: climate, cuisine, culture, security and community.